Charming home in walking distance to Historic Front Street. This home features hardwood floors through out, with a formal living room, dining room and family room. 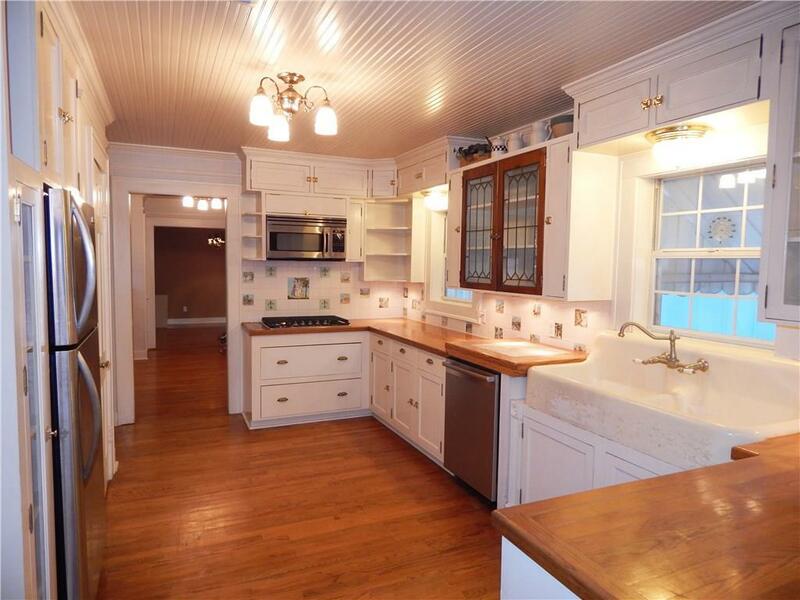 The open kitchen has newer appliances with a lovely wooden counter top, hand painted tiles and lots of storage. Adjacent to the kitchen is great utility room, butlers pantry and desk area. Every room in the home is spacious and the screened in deck is perfect for out door entertaining. The yard is almost completely fenced in, and generous in size with a nice shade tree. Finally, the home has great parking for a larger family or entertaining needs.